Joe Swash is the first to admit he would benefit from a new driver course. The popular actor and television presenter may have taken the Scenic Route round Scotland but he only passed his driving test in July 2015. And the 34-year old Londoner says he would benefit from further lessons at the wheel. So for Joe and the thousands of other newly qualified drivers, what courses are available if they want to brush up on their skills at the wheel and clock up more experience under professional guidance? Fans will tell you buying old Land Rovers can be a fun and rewarding experience. Old versions of the model we now know as the Defender were the original ‘go anywhere’ vehicle. Ever since its introduction in 1948, the Land Rover is one of the few cars that can truly lay claim to having a cult following. It’s no surprise then that Joe Swash picked a Land Rover for his epic road trip for Green Flag’s Scenic Route series. The Jump star Joe Swash spent two days taking the Scenic Route into the Scottish Highlands. Along the way, he swam in a freezing lake, took a heart-pumping ride along a zip wire and enjoyed an action-packed afternoon learning how to drive his Land Rover off-road. But he also had to cope with a couple of mechanical breakdowns. 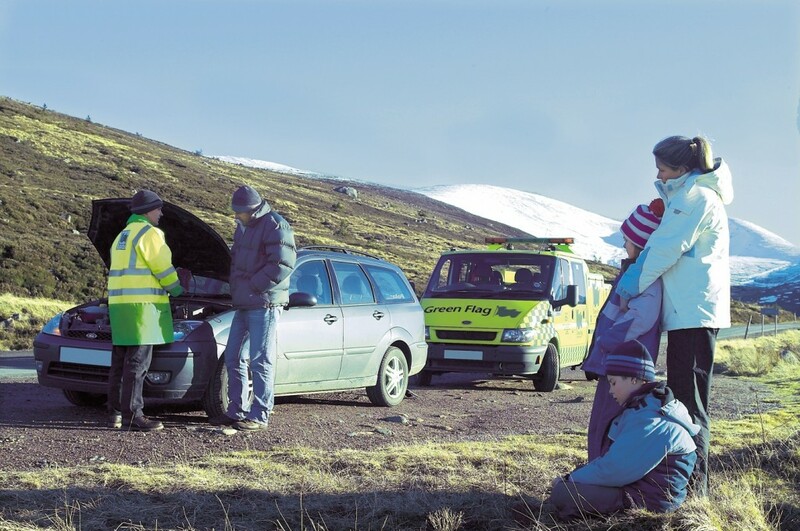 Our Scenic Route technician’s top tips are ways that every driver can prevent their car suffering a similar fate, as explained by expert Jamie Girvan. 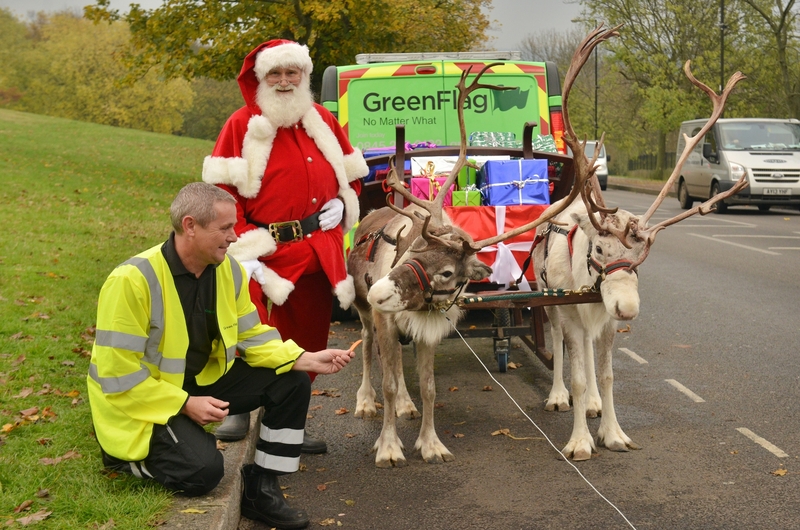 The Jump and ex-Eastenders star Joe Swash is the first in a series of celebrities to take Green Flag’s Scenic Route. The series of adventures around the UK and Europe has been designed to celebrate the freedom of driving and encourage drivers to take the road less travelled. In this Joe Swash exclusive interview, the London lad talks about his life and how important motoring has been. Why did you leave it so late to learn to drive? How does Joe Swash describe his driving? With the Easter holiday around the corner and the summer break on the horizon, millions of us are planning to get away from it all. 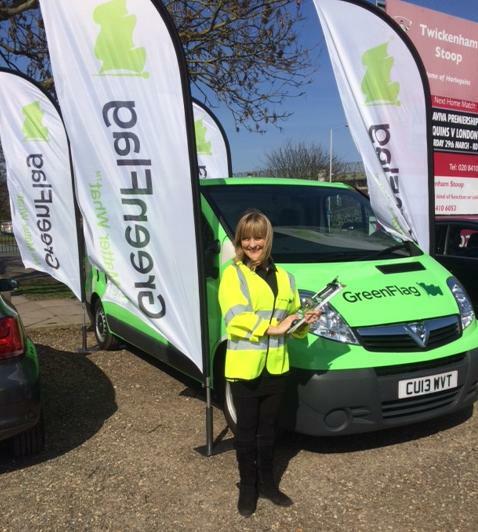 To fuel inspiration for great adventures in the UK and Europe, Green Flag has hit the road with an exciting new series of road trips. And some of the country’s best-known faces will be sliding into the driving seat and sharing their experiences with you. Called Scenic Route, the journeys are easy for anyone to take. All you need is a car and a thirst for adventure. In the first Scenic Route road trip, actor and presenter Joe Swash, best known for Eastenders, I’m A Celebrity and, most recently, The Jump, reveals how the Scottish Highlands can take your breath away and get the adrenaline racing. 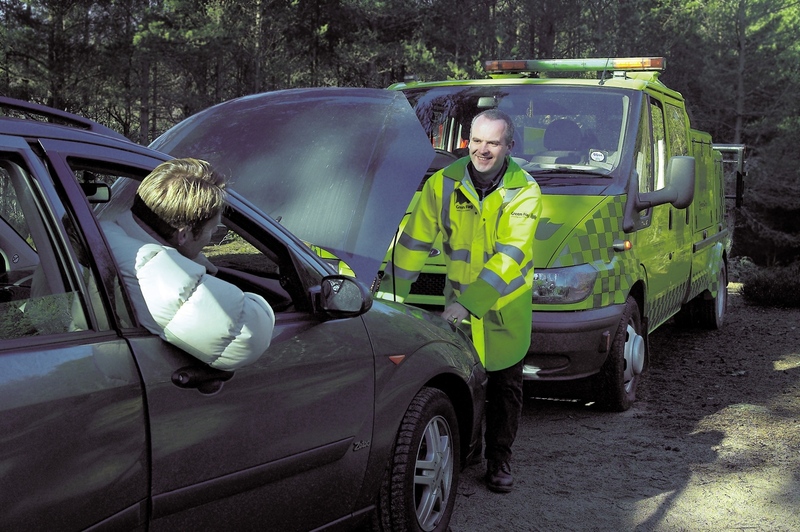 Hybrid battery problems courtesy of wiring faults are becoming a common cause of breakdowns with the increasingly popular petrol-electric cars. The old cliché is that modern cars have more computing power than the first Apollo moon rockets. It’s true but it also means they have more wiring. And the more complex the electronics, the greater the capacity there is for something to go wrong. Here we look at how battery problems can afflict cars that use electricity to supplement petrol or diesel power. 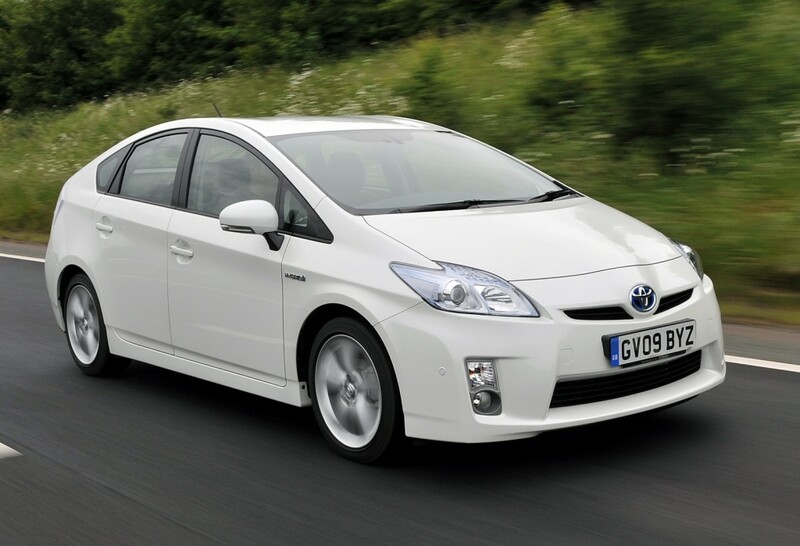 What kind of breakdowns hit hybrid cars?